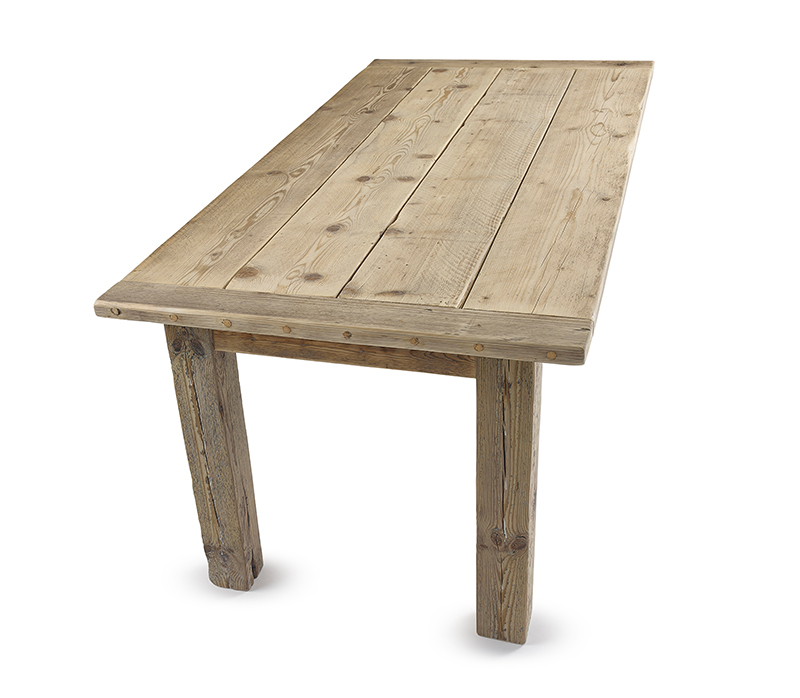 The Four square leg table is based on the traditional English refectory style dining table. It features 4 square leg posts joined by a framework of boards to form an ‘apron’ to the top of the table base. 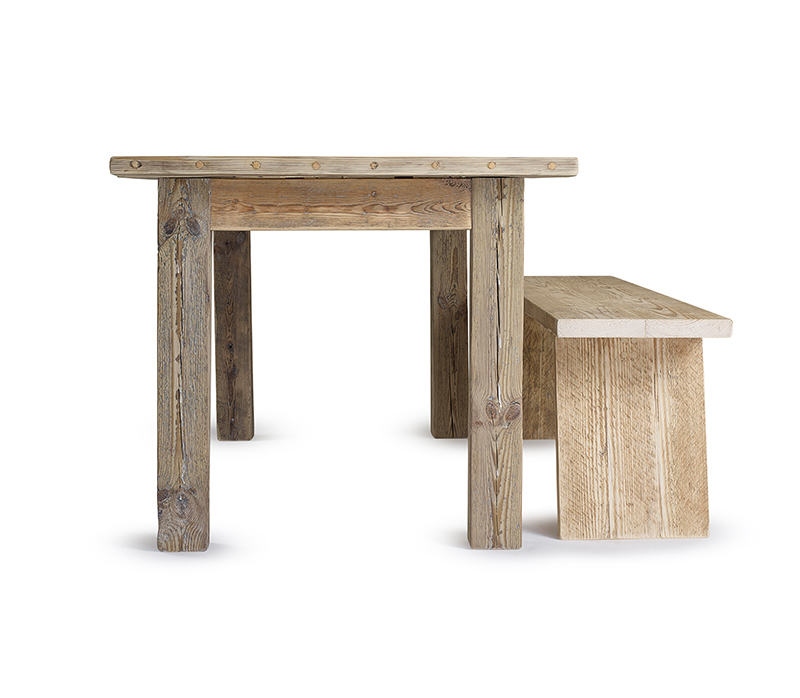 The legs are secured to the apron using traditional mortice and tenon joints. 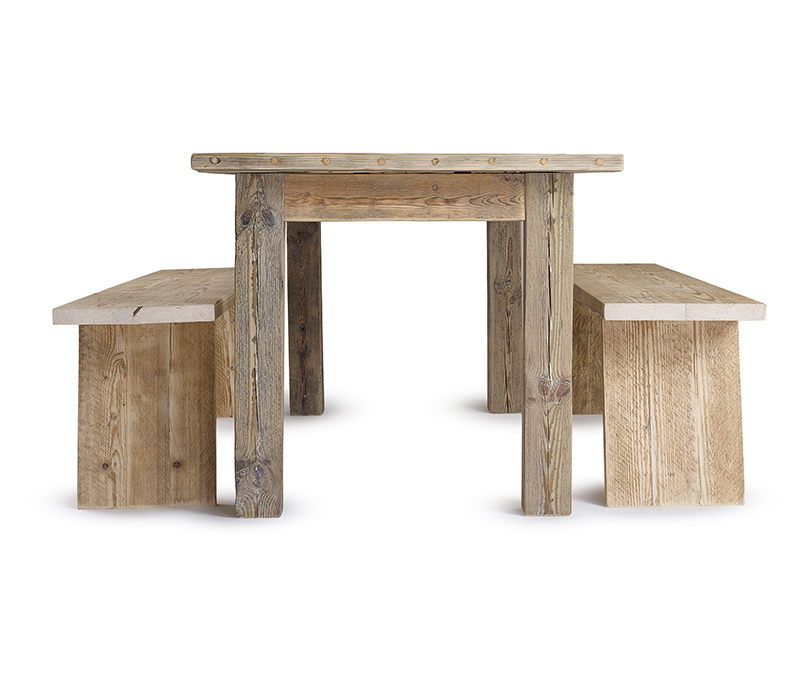 The tabletop is made separately to allow ease of transport and is secured to the base using a neat wooden swivel latch. 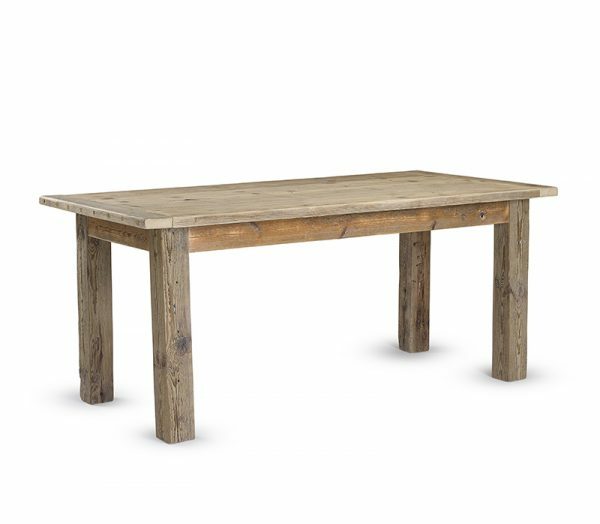 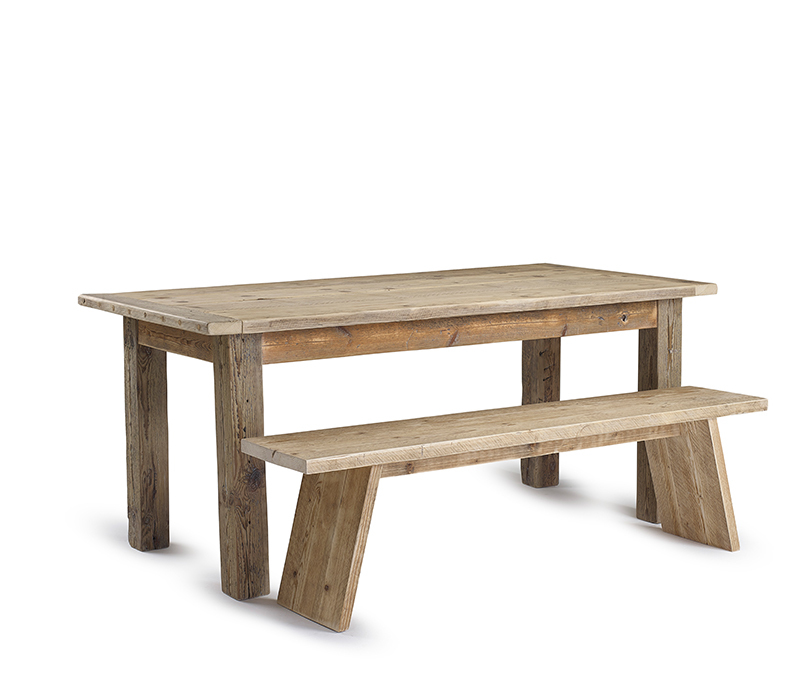 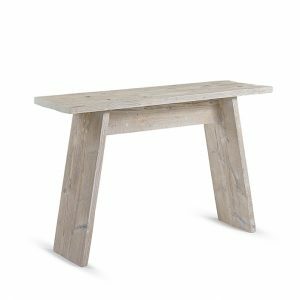 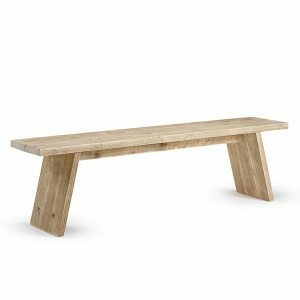 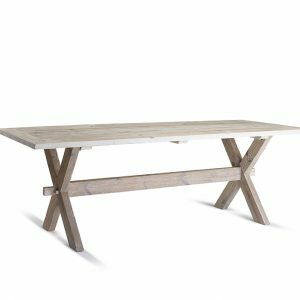 The beautiful wide reclaimed timber boards to the table top have distinctive gaps between boards a feature of the Rustic Modern look. Boards are secured at each end of the tabletop with biscuit joints to ‘bread board’ timber ends. 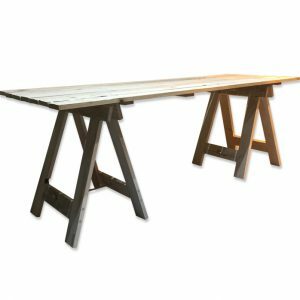 Dimensions: H 770mm x D 900mm. 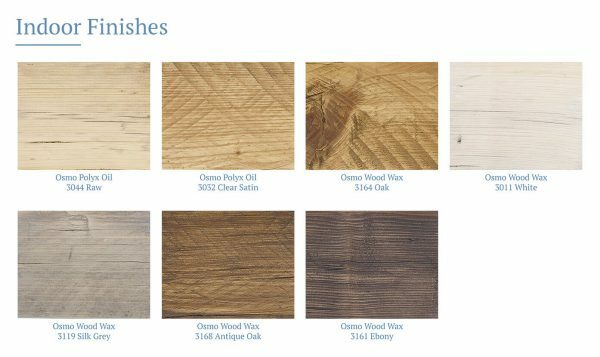 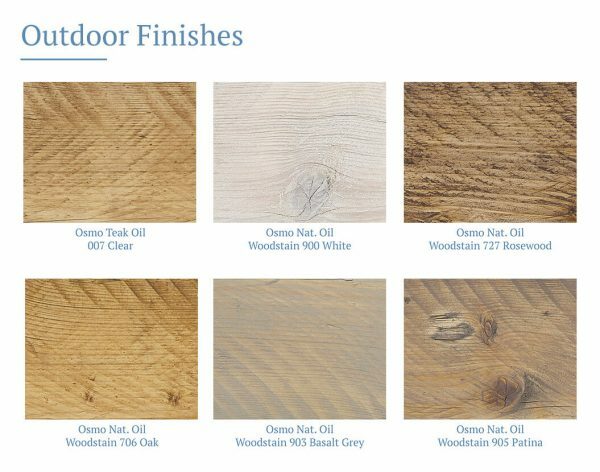 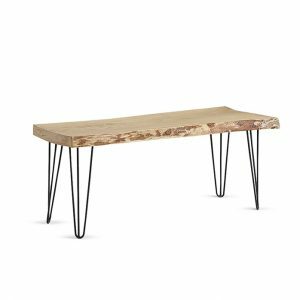 Choose from our range of environmentally friendly OSMO wood finishes to protect your table for either indoor or outdoor living.